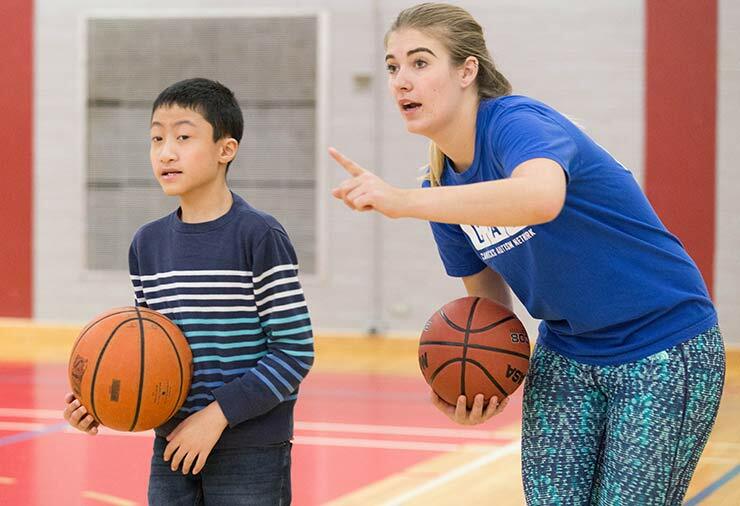 The Multisport program* provides participants with a fun introduction to the world of sports! 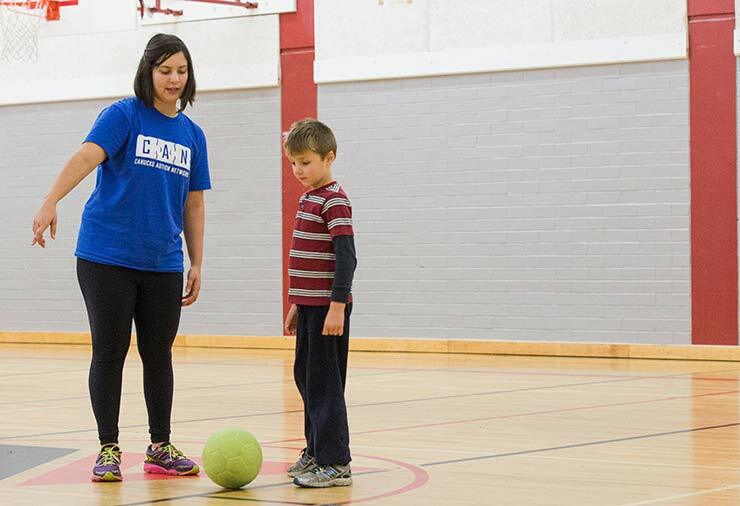 Participants get the opportunity to practice games and drills that work on fundamental movement skills, specifically those used in soccer and basketball. Sports lessons include individual practice and small group games that work on skills relating to physical literacy, soccer, and basketball. Each session consists of 60 minute lessons, once per week, for multiple weeks. Each lesson consists of up to 10 participants with autism, who may be split into smaller groups. You can also access our I CAN Play Sports Activity Storybook to help prepare your child for the program. Activity Storybooks describe activities or situations as well as the expected behaviours in a given context using words and often pictures. Participants can read Activity Storybooks prior to engaging in an activity to help prepare them and build predictability.